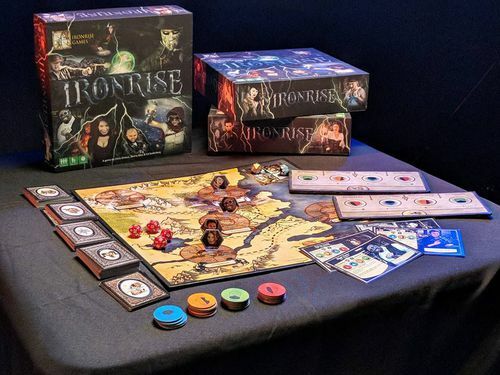 Ironrise is a co-operative team vs. team adventure-style board game that involves narrative progression through head-to-head challenges with hidden card play and the wagering of assets with the team accumulating the most victory points as the eventual winner! 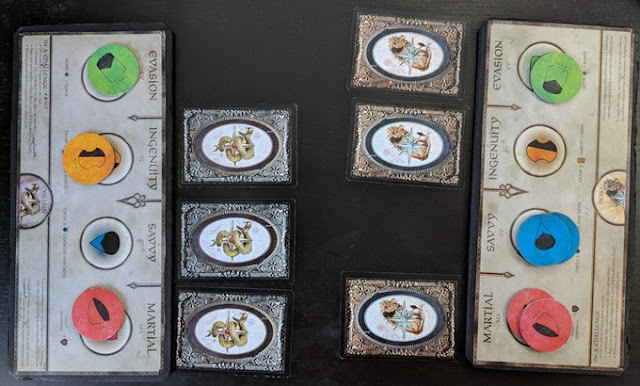 The game is set in a narrative world existing in media beyond the game itself (Spirel), and is set up as groups of adventuring Heroes (one team) faces off against scheming Villains (the other team). Ironrise is a turn-based game, though players will be engaged at all times as they either interact with the side they are on or with the opponent's team. 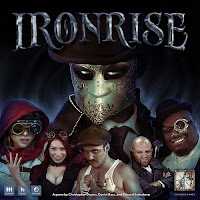 The game revolves around hero and villain characters that will have to overcome various challenges with face down cards, asset management, manipulation, and wagering. Players act as managers of the doom of their opponents, and this is expressed directly by way of the "challenge." The challenge involves head-to-head, concealed card play, expressing battles of martial prowess, savviness, ingenuity, and evasion. 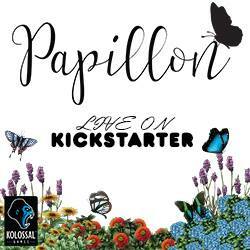 A challenge is the chief way any given encounter or quest is resolved. 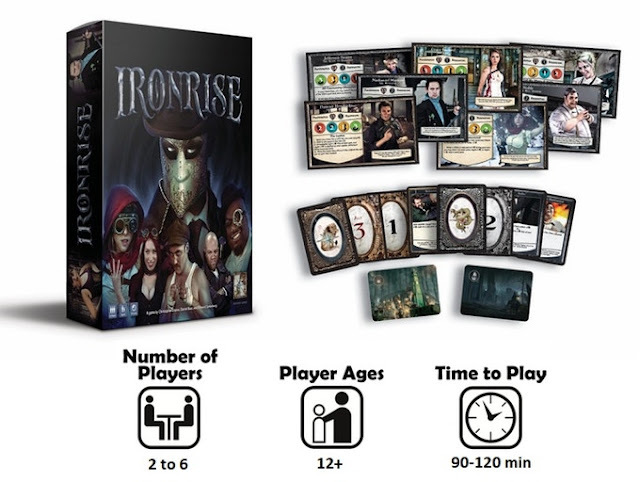 Ironrise is on KICKSTARTER from now until June 7, 2018 and has a funding goal of $20,000.